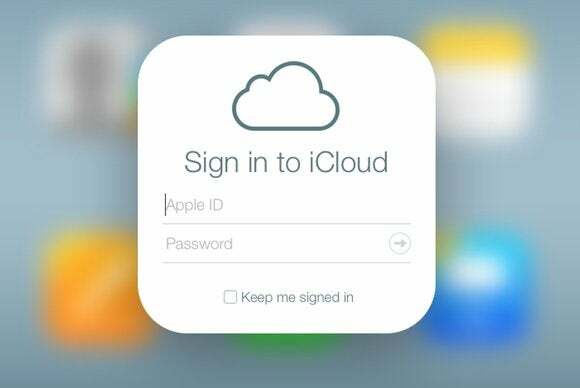 Following the iPhone 6 launch in China, Apple’s iCloud service began facing a “man-in-the-middle” style attack in the country, in an apparent attempt to steal username and password information, according to an anti-censorship watchdog group. As of Monday, the attack was still ongoing, said GreatFire.org, which began noticing two days before that certain connections made to Apple’s iCloud site in China were no longer responding with a trusted digital certificate, putting them at risk of decryption. Man-in-the-middle attacks eavesdrop on communications by pretending to each party to be the one at the other end. The attacker will trick victims into believing they are visiting a site over a secure connection, when in fact all communications are being monitored. “This is clearly a malicious attack on Apple in an effort to gain access to usernames and passwords and consequently all data stored on iCloud,” wrote GreatFire.org in a Monday posting. The group, which monitors China’s censorship practices, alleges that government authorities are behind the attack. Other man-in-the-middle style attacks have hit Google, Microsoft and Github earlier this year in China, GreatFire.org added. Yahoo was another recent victim. Since late September, connections made from China to the company’s site have also been at risk, and vulnerable to eavesdropping. Such attacks are probably made so that Chinese authorities can monitor and block content users in the country are trying to access, said Swedish security firm Netresec, in a posting earlier this month. Both Apple and Yahoo did not immediately respond to a request for comment. Apple’s iPhone 6 launched on Friday in mainland China, but not before government regulators demanded that security changes be made to the iOS software. Months prior, Chinese state media alleged that the software could be used to secretly spy on iPhone users through its “Frequent Locations” feature. Apple later denied the claims.